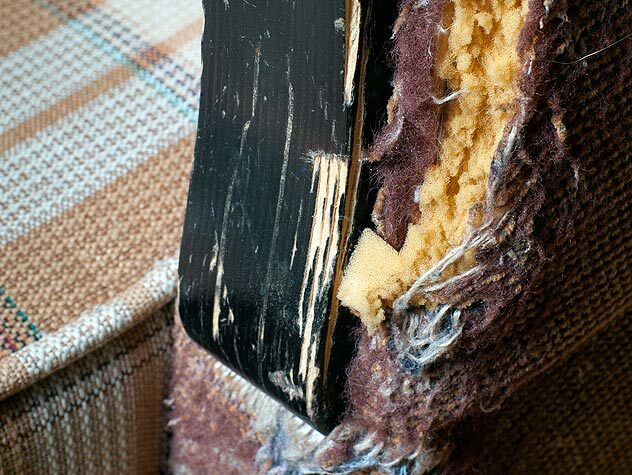 By tooth and nail, indoor cats can cause tremendous household destruction. Find out how to handle feline destruction here. How Should I Choose a Scratching Post? Shopping for a scratching post means confronting dozens of sizes, shapes and materials. 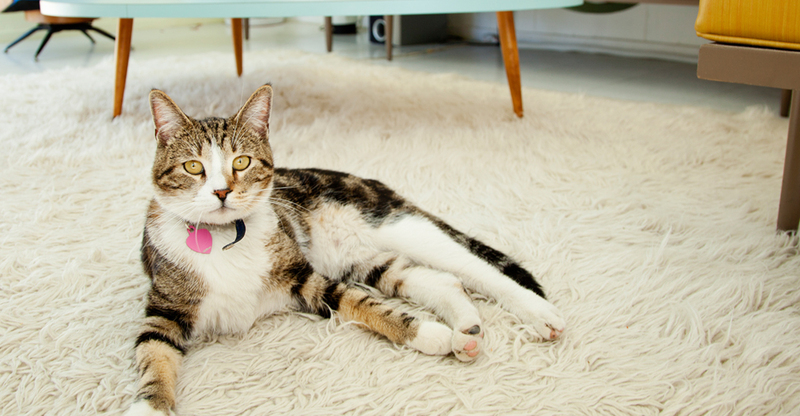 Read these tips for choosing this vital accessory for your cat. 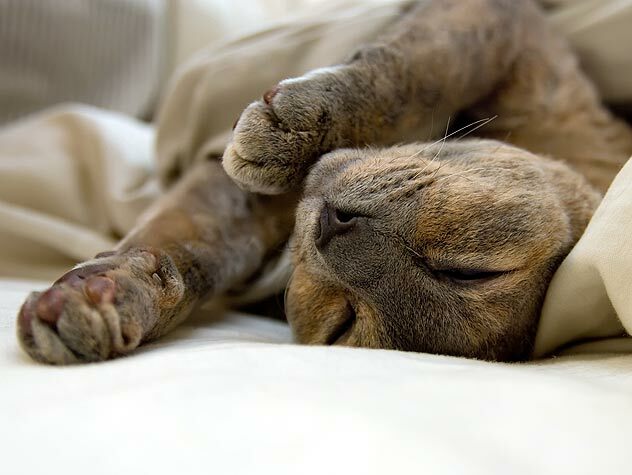 A cat’s claws are the Swiss Army knife of the feline toolbox. 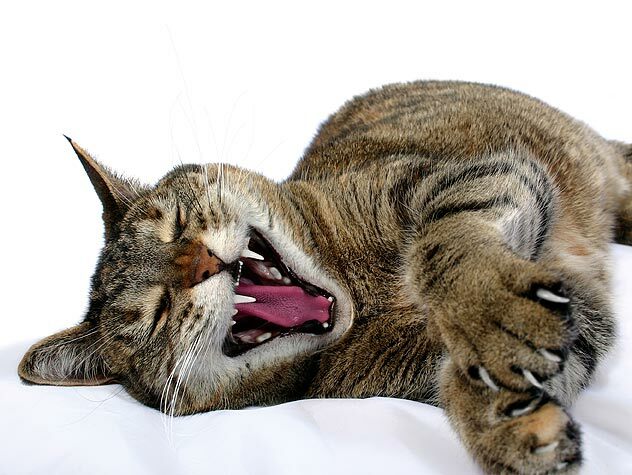 Find out why a cat’s claws are important and how to manage the damaged caused by cat claws. Declawing cats has become a very controverisal surgical procedure. 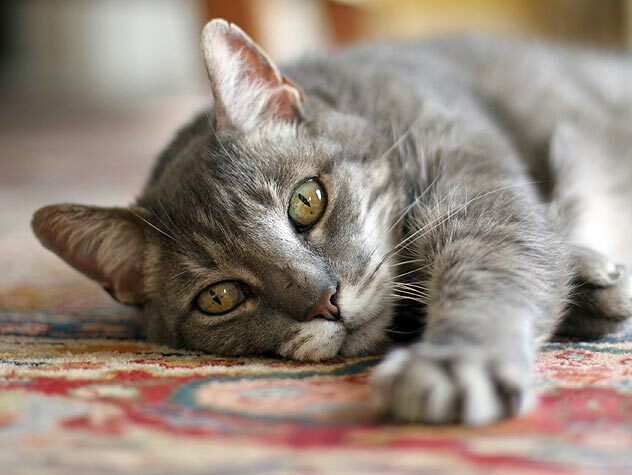 Find out about the risks of declawing your cat and alternatives that may be better options for you. Why Does My Cat Scratch Everything? 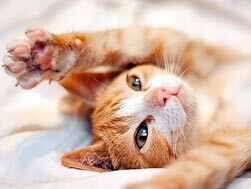 Learn why cats scratch and how to prevent and/or stop scratching. Why Is My Cat Scratching Himself? Plastic allergies are a big problem as we are surrounded by plastic, so a plastic allergy in your cat should be treated appropriately. 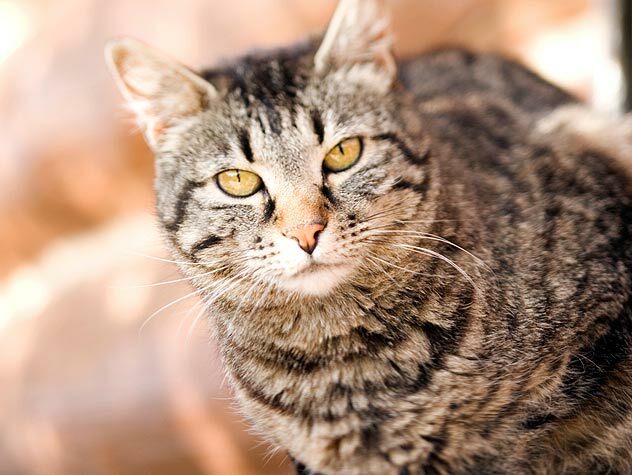 Learn more about plastic allergies in cats here.